Melissa Theuriau – Hottest ever news anchor? 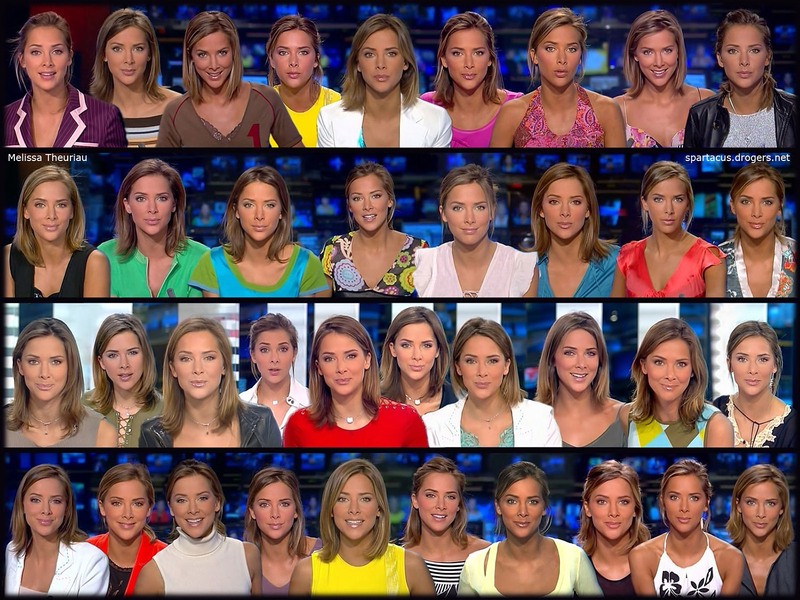 I have no idea why it's taken me so long to come across this beauty, but I think I/we can all safely say that French news anchor Melissa Theuriau easily takes the cake as the world's most attractive news anchor. With a healthy online following, I'm sure there are plenty of men and women out there who have gained a new appreciation of current events since Ms Theuriau arrived on the scene. Check out the video below for more. Now... if only I understood French!